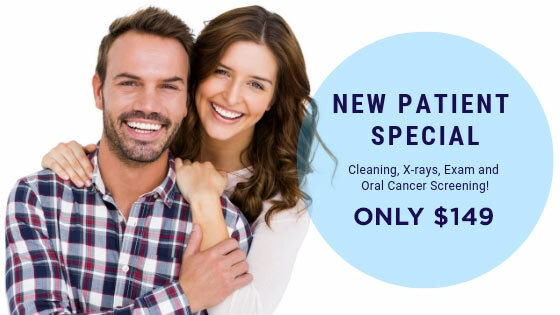 Giving you the smile you desire and the dentistry you deserve! We highly value trust and honesty. Our patients feel safe because they realize their best interest is our number one priority. We never compromise when it comes to your smile! 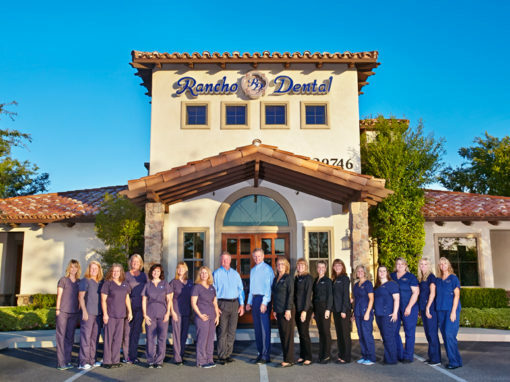 Rancho Dental of Temecula has been serving the community as a leading dental office since 1989. We specialize in cosmetic and family dentistry. The services we offer include: veneers, metal-free crowns, dentures, bridges, dental implants, root canals, Invisalign, teeth cleaning, teeth whitening and more! Be sure to ask about our patient comfort menu! Whatever your dental needs, we want you to be comfortable and we will provide the best service available. With a highly trained staff, and using the latest technologies, your visit will be a great experience. Dr. Dave Perry and his brother, Dr. Dan, are committed to providng our patients with a pleasant dental experience that is calm, relaxing and comfortable. They stay on the cutting edge of Dental Continuing Education in order to provide the best care possible in family and cosmetic dentistry. At Rancho Dental you will always be welcomed with a friendly smile and a caring attitude. We believe everyone should have “The Smile They Desire and The Dentistry They Deserve.” We always go the extra mile to ensure that your experience is exceptional and one you would want to share with family and friends! Rancho Dental believes in commitment and involvement in the community. We enjoy giving back to the Temecula Valley through local campaigns such as Toys for Tots, Spark of Love, and Assistance League.